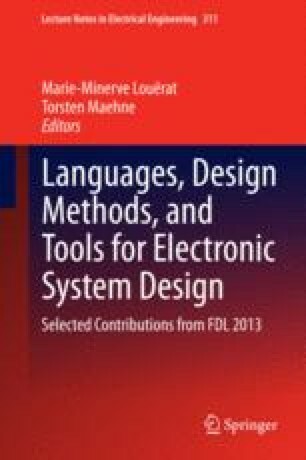 In this chapter, we present a cycle-accurate performance analysis method for real-time systems that incorporates the following phases: 1. profiling SW components at high accuracy, 2. modeling the obtained performance measurements in MARTE-compatible models, 3. generation, scheduling analysis and simulation of a system model, 4. analysis of the obtained performance metrics, and 5. a subsequent architecture improvement. The method has been applied to a new autonomous navigation system for robots with advanced sensing capabilities, enabling validation of multiple performance analysis aspects, such as SW/HW mapping, real-time requirements and synchronization on multiprocessor schemes. The case-study has proved that the method is able to use the profiled low-level performance metrics throughout all the phases, resulting in high prediction accuracy. We have found a range of inefficient design directions leading to RT requirements failure, and recommended to robot owners a design decision set to reach an optimal solution.